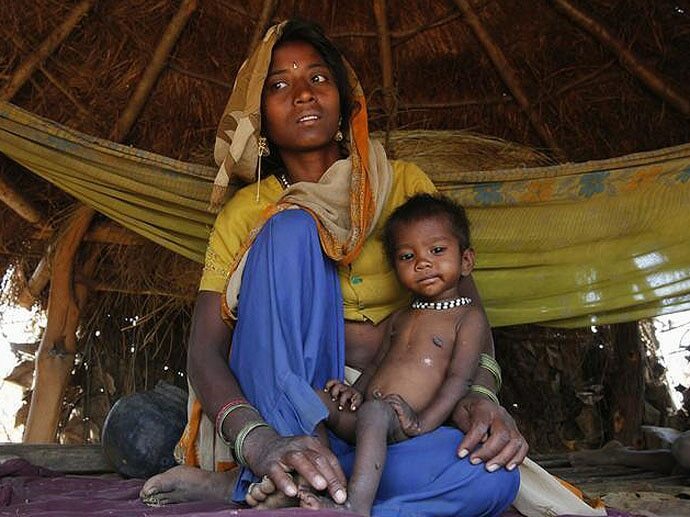 The RSS and BJP have never cared about the poor because the poor do not speak the language of Hindutva. 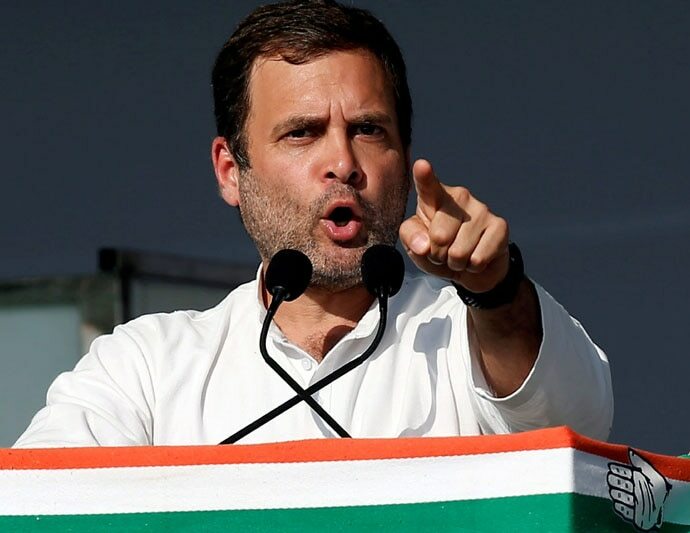 In a recent press conference, Congress president Rahul Gandhi announced that if his party comes to power, they will directly transfer Rs 72,000 to the bank accounts of every below poverty line (BPL) family per year. Estimates suggest that there are about 20% BPL people in India — that is about 5 crore families and going by an average size of five members per family, this scheme will benefit 25 crore people. There is an estimate that poor families in India as of now get about Rs 6,000 through labour processes and the Congress promises to top up this income by an additional Rs 6,000, taking the monthly income of BPL families to Rs 12,000. This money is going to make a huge difference to the lives of India’s poor. People involved in highly labour intensive work in India live subhuman lives. In my view, the Rashtriya Swayamsevak Sangh (RSS) and BJP have never cared about the poor — because the poor do not speak the language of Hindutva. The RSS-BJP combine has for long worked for and among the urban Hindu middle class. Since the RSS-BJP combine is pro-business and generally a promoter of the private sector, it has never cared about the labour force and famers. The problems of the agrarian sector and the poor were thus issues taken up by the communists. The Congress, on the other hand, supported landlords or the kulaks, who used to control and mobilise votes for the party during elections, instead of agrarian labourers. Though the Congress coined the slogan of “Garibi hatao” during the time of Indira Gandhi, no serious financial benefit was given to the poor. That slogan too, however, wasn’t the brainchild of the Congress — but was given on the advice of left leaders and intellectuals, especially those from the Communist Party of India (CPI), which supported the Emergency in the mid-1970s. The most life-changing economic programme, the Mahatma Gandhi National Rural Employment Gurantee Act (MGNREGA), which the Congress put in place, was during the United Progressive Alliance (UPA) period. As a result of this scheme, villages began to connect with globalised markets. A significant number of rural youth from low-income groups bought second-hand motor bikes because of this scheme. It also helped villagers improve the nutritional quality of their food and lower the dropout rate of children in schools. The other major boost for farmers came with farm loans being written off recently. The scheme was initiated by south Indian regional parties like the Telugu Desam Party (TDP) and the Dravida Munnetra Kazhagam (DMK). The late YS Rajasekhara Reddy of the Congress in Andhra Pradesh had also used this scheme along with another significant scheme of reimbursing the tuition fees of university and college students. This helped many poor students become doctors and engineers. Many students from marginalised castes and communities could move abroad with the help of this scheme. But the game changer in this politics was Kalvakuntla Chandrasekhar Rao’s Rythu Bandhu programme. Under this programme, KCR transferred Rs 4,000 per acre for one crop season and Rs 8,000 for two crop seasons to all farmers — rich and poor — based on land ownership. All those who benefited from the scheme invariably voted for KCR. He won 88 seats out 119 in the 2018 Assembly elections. But it was mostly the rich farmers who benefited — the poor did not. The Bahujan Left Front (BLF), in alliance with the CPI (M), made a proposal for a Cooli Bandhu scheme, with a promise of a Rs 1,00,000 interest-free loan. Though the BLF did not get good votes, as it was a newcomer, the labouring masses really appreciated it. Now, the Congress-proposed minimum guarantee income (MIG) scheme that promises Rs 72,000 per annum to poor families could address the problem of poverty. The money transfer scheme removes all channels of corruption in the rural and urban administrative structures. Unfortunately, both communists and the right-wing BJP do not believe in transferring money to the poor. The left believes in wage hikes and the right believes in helping industry and the banking system. Apparently, both think that if money is transferred to the working class, it becomes lazy. In their opinion, the rich have a right to be lazy — but not the poor. BJP-oriented economists were in fact attacking any welfare scheme as bad till Narendra Modi introduced a meagre Rs 6,000 transfer scheme for small farmers. But any amount of money given to industrialists and private business families was/is seen as good investment on capital growth. After Rahul Gandhi announced the Nyuntam Aay Yojana (NYAY), the BJP remained silent for unknown reasons. Once the elections are over, whether the Congress wins or not, the BJP will start attacking the scheme. 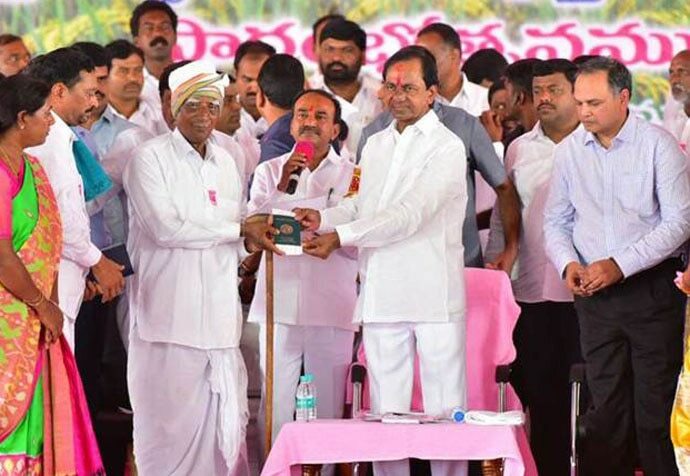 KCR’s Rythu Bandhu gave the rich more money under the garb of large land holdings. On the contrary, the NYAY scheme promises the same amount of money — Rs 72,000 — to all the poor. At a time when the poor in this country are starving, there is no point talking about India being the fifth largest economy on earth. We have to get into a social democratic welfare system over a period of time. This alone will help us eradicate the caste-class differences plaguing Indian society.